I sent a message to an Instructional Technologist friend and said something about when I design training, I’ve found that learners will only tolerate so much “cheese.” I explained that you can make activities fun but too much fun and learners think it’s cheesy. 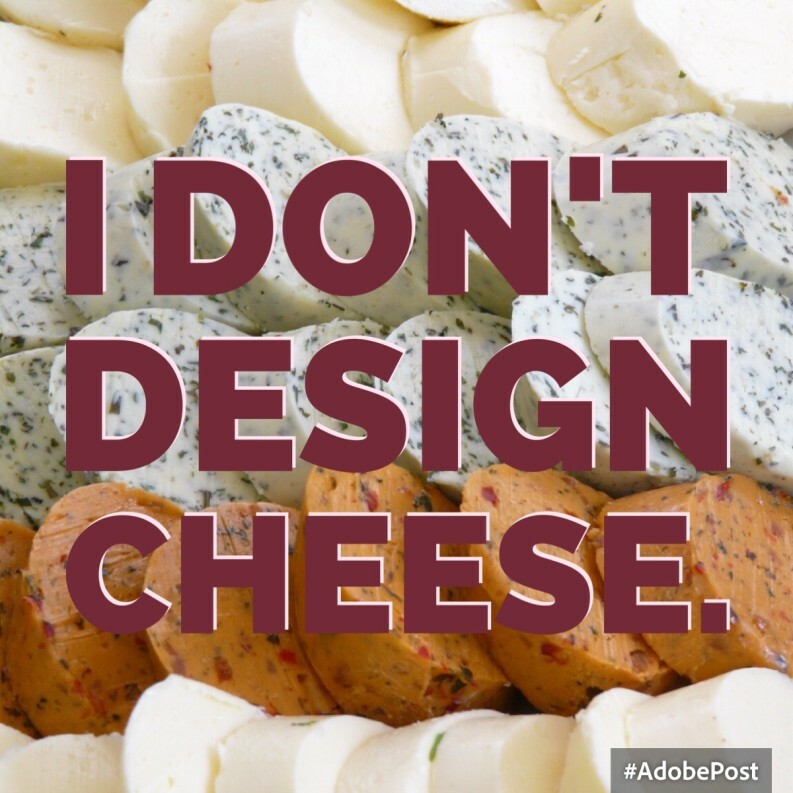 To which he replied, “I don’t design cheese. I design engaging, behavior-changing activities.” Touche. He’s right and I learned a lesson that day. One shouldn’t undervalue what she does.